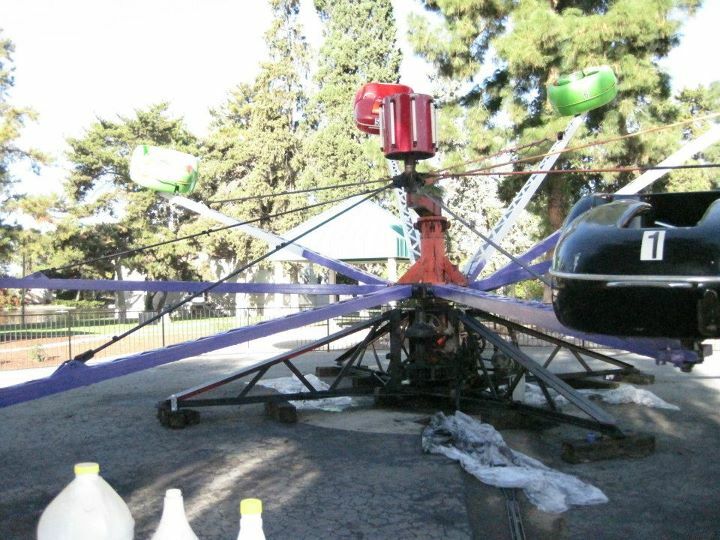 Help decorate Rotary Storyland and Playland. They are holding a Spooktacular Event for kids, and you can help with decoration, set-up, and assist at the event. Help restore Romain Park. You can help keep the park clean and safe for the community. Or build trails at Sierra Foothill Conservancy. 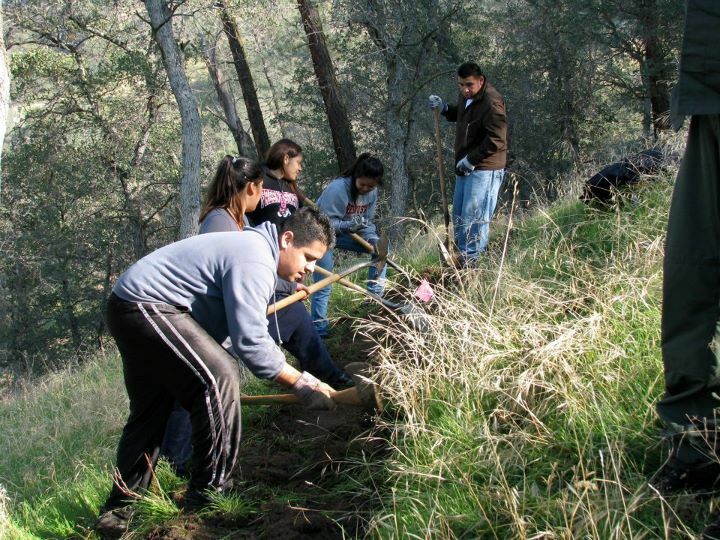 Get out into nature and help preserve the natural beauty of Fresno. Lunch is provided for each site. Registration is quick and easy. You can register online to volunteer at one of these places. Go to www.fresnostate.edu/academics/cesl. To provide some testimony, I believe Make a Difference Day is a good way to have fun with friends, meet new ones, and help restore pride in Fresno. As a member of the S.E.R.V.E. Committee (Student Experience for Richter Volunteer Events), I can ensure this will be fun service that will be beneficial to both our community and you! Register now and spread the word. 1 Day…3 Ways…2 Make a Difference. Can’t Wait to Make a Difference! 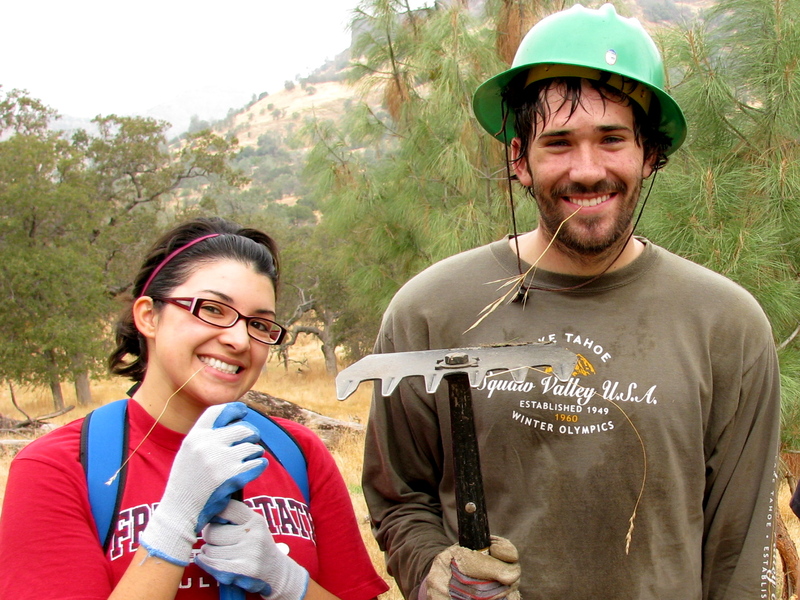 Ambassadors Mika and Daniel take a short break from cuttin' trails at last year's Make a Difference Day with the Sierra Foothill Conservancy. Interested in making a difference? Love the great outdoors, and making it more accessible to other enthusiasts? Do you hold a soft spot in your heart for that favorite play area from your childhood, and want to help restore a kid-favorite spot, known valley wide? If you answered yes to any of the above, the Richter Center Ambassadors have a solution for you! 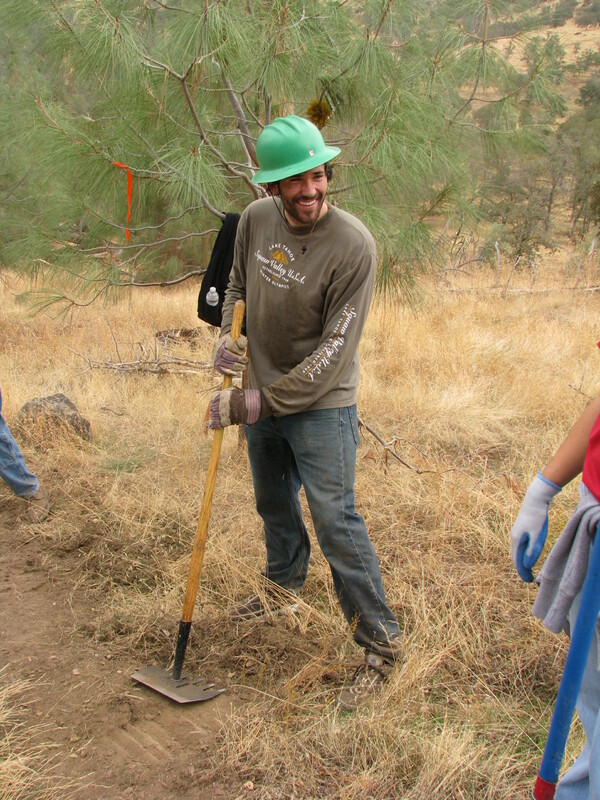 Make-A-Difference Day, one of the highlights of the volunteering calendar for Fresno State is this weekend, and this community service advocate and supporter will be building trails with the Sierra Foothill Conservancy at the Mckenzie Preserve in the foothills. It’s sure to be a good time! With any luck, I will see you bright and early Saturday morn, and we can share a few hours building trails for the enjoyment of all. Or maybe you’ll decide to lend a hand at Rotary Storyland/Playland – either way, this is sure to be one of the best volunteering experiences of the year. Don’t miss out! Registration for Make a Difference Day is now open! On Make a Difference Day, Fresno State partners with two local non-profit organizations, the Sierra Foothill Conservancy and Rotary Storyland and Playland, to work on two projects with the goal of making a lasting difference at two wonderful and deserving Valley locations. Like to do things with your hands? The Sierra Foothill Conservancy is a nonprofit dedicated to protecting and maintaining the area between Yosemite and Kings Canyon National Parks through trail-building, education, and restoration. 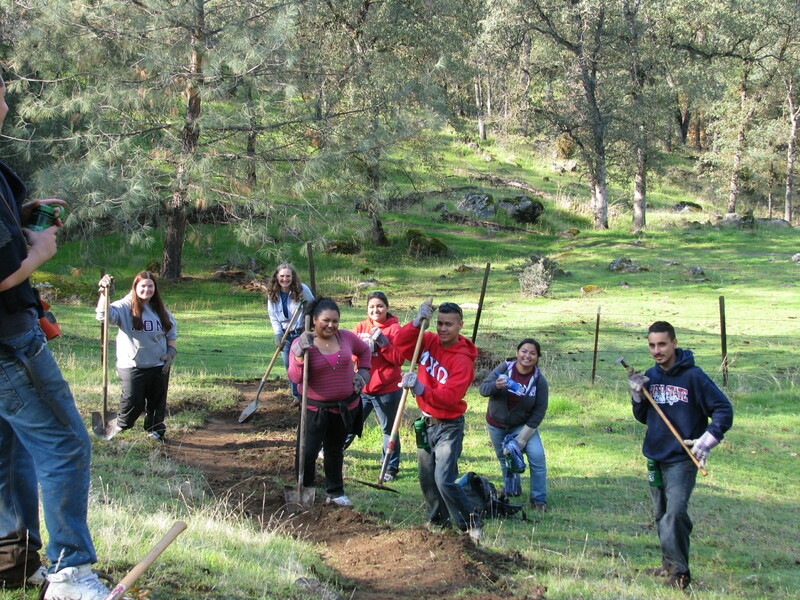 On Make a Difference Day, you can volunteer with this organization to help build trails in the foothills near Fresno. 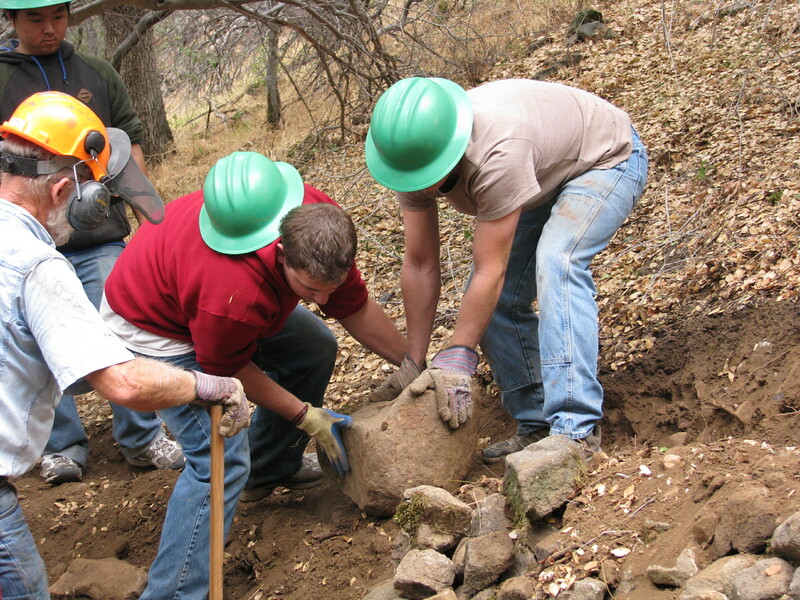 It’s a chance to try out something you might not have done before while building and preserving trails that will help visitors to the foothills enjoy their beauty to the fullest. 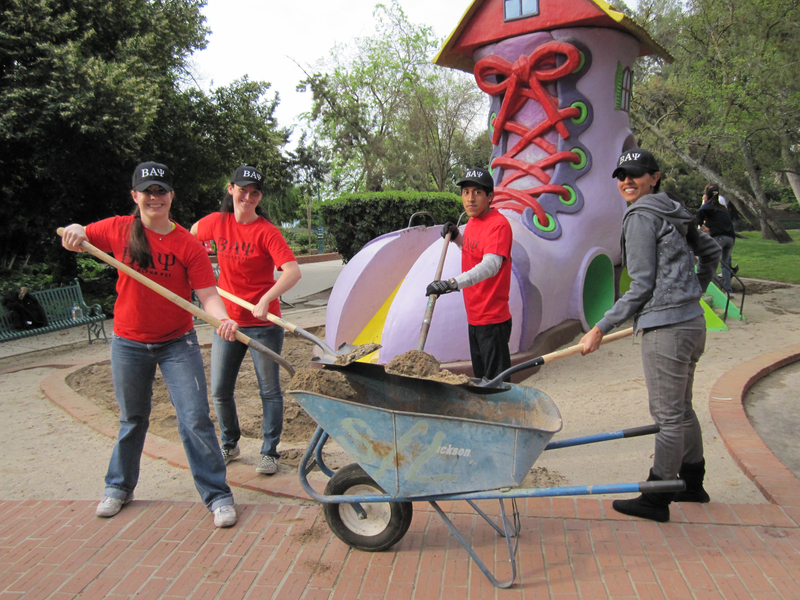 Volunteers help build a trail on Make a Difference Day, 2010. If trail building isn’t exactly your thing, why not try out refurbishment? Rotary Storyland and Playland is a local park for children that features walk-through exhibits of favorite nursery rhymes, as well as rides perfect for kids. On Make a Difference Day, volunteer at Rotary Storyland and Playland and you will be able to help refurbish and beautify the rides and displays so kids and their families can continue to enjoy the park for years to come. 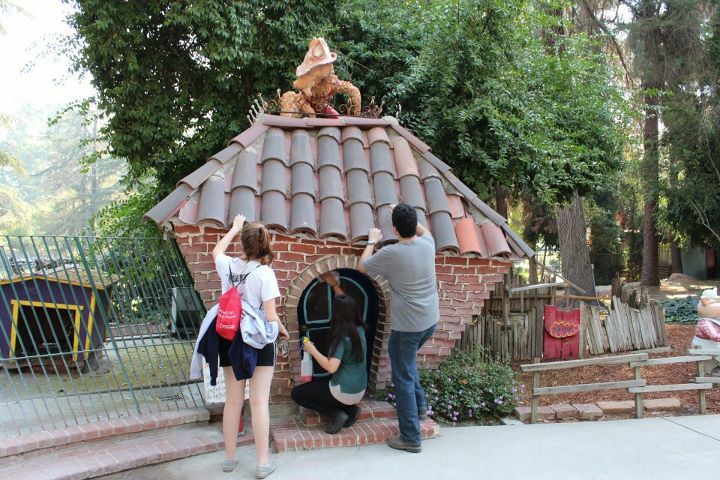 Fresno State volunteers help refurbish an exhibit at Storyland. To register to participate in this event, drop on by the Richter Center, or fill out the online form here. Meanwhile, here’s some food for thought: how do YOU plan to make a difference this year?